Handling payroll services in-house results in many hours of laborious, highly-focused work, every single month. As your business grows and your staff body expands, you will also increase your payroll workload in the process. To mitigate time spent on payroll, we recommend outsourcing your payroll to a professional. This immediately frees up your time so that you can spend it on core functions such as profit generation. Anyone in business knows that time hold monetary value. Payroll is a monthly process that, unfortunately, consumes a large amount of time on a very regular basis, which ultimately costs the business. By outsourcing your payroll, you reduce the amount of time your business spends on non-core activities, and therefore reduce the related costs. 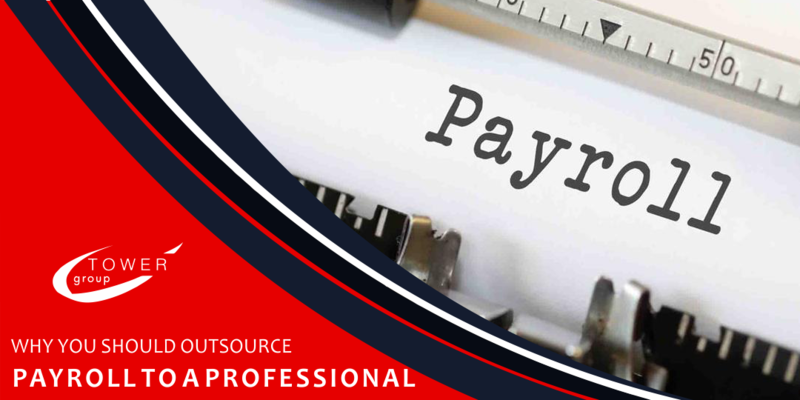 The time you spend calculating payroll for a period; printing, signing and distributing payslips; generating reports; and preparing and submitting taxes and returns is all saved when you outsource your payroll. The hours you would have spent on these activities can be put towards profit generation. Payroll activities are closely linked with intimate details of your employees and of the business itself, therefore only your most trusted employees should be considered to do payroll in-house. Even so, numerous risks are present throughout the process whether for identity theft, embezzlement and all the funny business in between. The good news is, these risks can be minimised by employing the services of a payroll professional! Of all the reasons why you should outsource payroll, protecting your company and employees is possibly the most important. 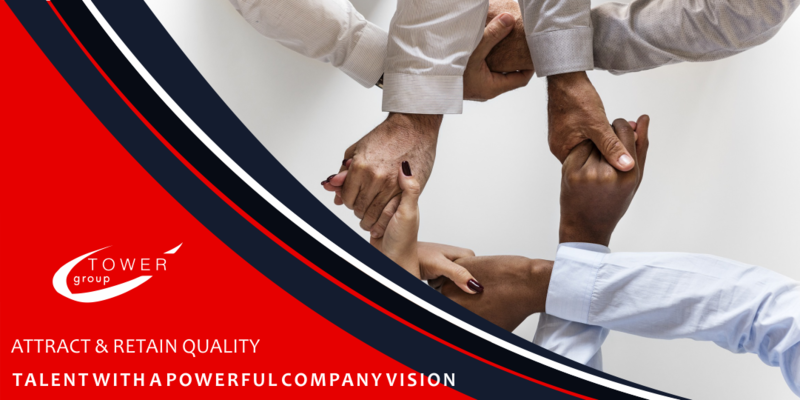 Consider a professional payroll services provider to take care of your confidential payroll processes in a trustworthy and reliable manner, without the worry of tampering and underhanded behaviour. Are you still wondering why you should outsource payroll to a professional? Get in touch with Tower Group to discuss your payroll requirements and how we can provide you with a professional, accurate and reliable service that saves you time, money and worry. 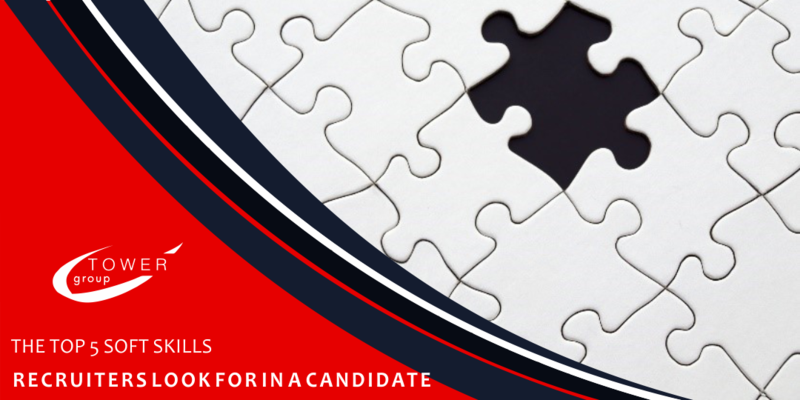 We provide a variety of professional staffing solutions to simplify your recruitment process – invest in your future with Tower Group.